If you want your business documentation look clear and professional, we bring you the rules of written communication in business, as well as beautifully designed MS Word templates that will shorten the time when you making a particular document. DESIGN OF SENTENCES: complete thoughts are expressed by sentences. Good choice of the word is not enough – they need to be put together in sentences in a way that clearly and unambiguously convey the desired message, and that at the receiver initiatives desired reaction. PARAGRAPH DESIGN: paragraphs consist of several interconnected sentences and comprehensively explain ideas (major and minor), which compose the message. Organize messages in a number of paragraphs to be systematically present by different ideas that carries the message, or the different aspects that we want to show to the recipient. Use short paragraphs: Length can vary within a message. Dismissal of shorter and longer passages gives liveliness to message and keeps the reader’s attention. The first and last paragraph should typically be shorter (and they are presented by ‘impact’ thoughts), while in the middle may be slightly longer (in them is explained in more detail the main ideas and supporting ideas amounts). DESIGN OF MESSAGE AS A WHOLW: to be effective, the message must function as a whole, the logically connected and consistently expressed. Secure connection / transition between the paragraphs: In the event of one basic thought develops through multiple paragraphs, the first sentence in the following paragraph should have a connecting character, ie. clearly build on the last sentence (whether continuing to develop its thought or highlighting new in relation to the previous sentence). 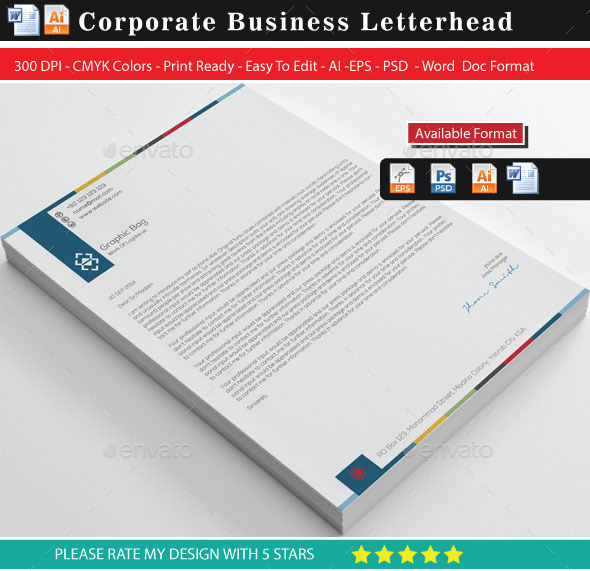 Clean and Creative corporate letterhead template can be used for all purpose, corporate or personal with 3 different colors. You can edit the text layers or colors shape layers with one click & easily. Download here. What’s Editable? All Stationery Work created in illustrator with 100% vector work, everything is editable, easy to resize with no loss of quality, all the text are completely editable, easy to replace with your own company name. What’s included? CMYK Vector file format EPS,CMYK Vector file Format AI Illustrator, CMYK 300 DPI PSD File Format Photoshop,Microsoft Word Format Docx, Logo Included, Help File Included, Free Font Used. Download here. FEATURES: Fully editable Template. Photoshop 04 in 01 PSD and .docx file included. CMYK color mode. 8.5×11 inch dimension. 0.25 Bleed. Adobe Photoshop CC version. Highly Organized (Labeled & grouped). Download here. A Sharp and Professional Project Proposal template for creative businesses, created in Adobe InDesign and MS Word, it comes in two paper sizes including US Letter and International A4. Download here. 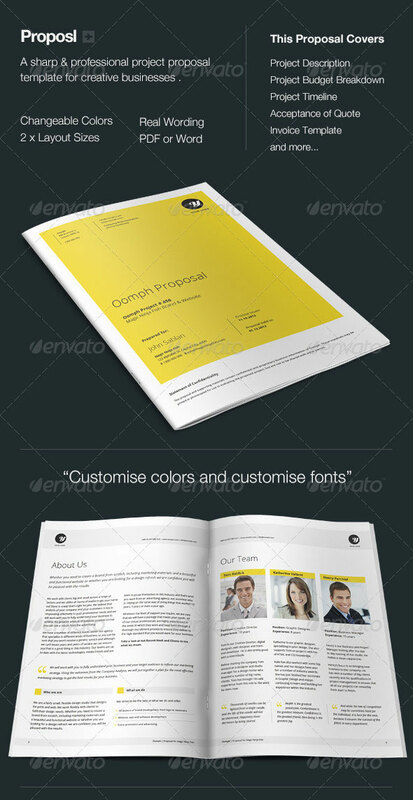 Minimal and Professional Project Proposal template for creative businesses, created in Adobe InDesign, Photoshop and MS Word, it comes with 4 color variations (black, light blue, red and orange) and two paper sizes including US Letter and International A4. Easily add additional pages or duplicate existing page layouts. All files are super organised and full layered. Major text styles used within the templates can be found in the paragraph and character styles menus. One Master Page has been included to aid in layout consistency between pages. Download here. Features: Fully easy to editable Indesign INDD (cs-6),IDML, AI (cs-6), EPS (cs-6), PSD (cs-6), PDF, MS Word (97, 2003 & Rich Text) files. PDF & MS Word Form Editable Fields. Fully layered and easily editable/customizable. Color profile : CMYK (INDD,IDML, AI, EPS, PSD) ; RGB (PDF, MS Word). Size : A4 (210×297 mm) with bleeds (3.175 mm/.125 in) for print. Download here. Systym is a complete stationery package designed for creative professionals to take control of their own business branding. Systym has been designed to be adaptable and easy to use, allowing you to mix and match your stationery from six modern and stylish stationery design concepts. Download here. A handshake might have sufficed in the Wild West, but it’s not sufficient for conducting business in the modern arena. The essence of any business is its customers and if you are a small business then your future growth is entirely dependent on your customers. 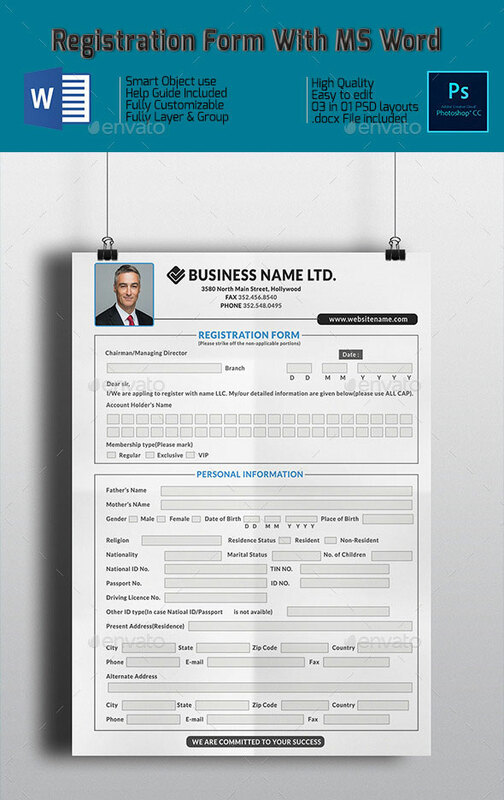 One of the most important forms of business documentation is the invoice, which the seller issues to the buyer to provide details of a good or service the seller has provided. Get it here. After you order our service, you will be able to download .zip packets with 6 .docx documents and 1 sample of .pdf invoice.